The full texts of newsbriefs, reviews, and selected longer articles of back issues from 1996 to present are available free online, plus abstracts of other departments and features. 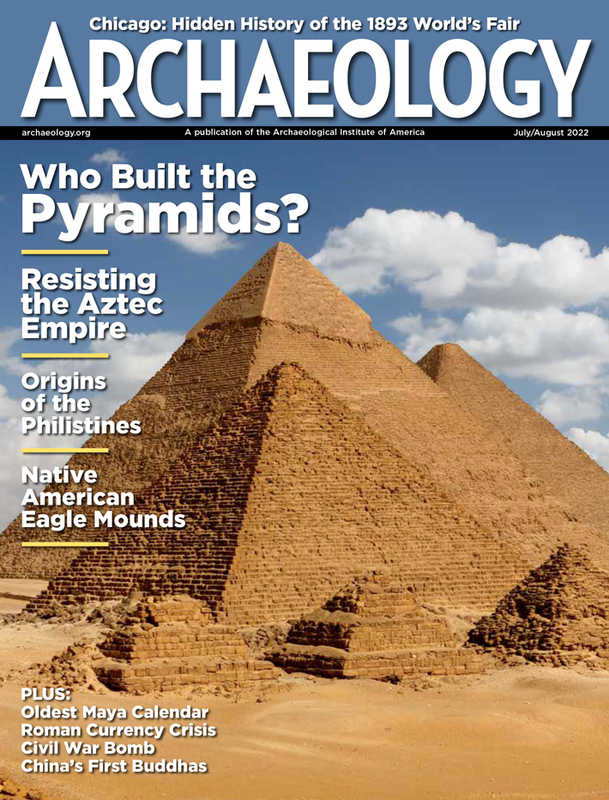 Back issues of ARCHAEOLOGY Magazine preserve timeless articles that remain as cogent and interesting today as when they were first printed. Quantities are limited, and orders will be filled on a first-come, first-served basis. Act now before the issues you want are out of print! Order now by credit card using our secure shopping cart or over the phone by calling 877-275-9782! The minimum order is five copies of each issue. Shipping costs will be based on the total quantity ordered. 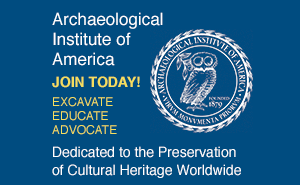 For information on placing a bulk order, please contact Kevin Mullen, Director of Marketing and Professional Services, at kmullen@archaeological.org.